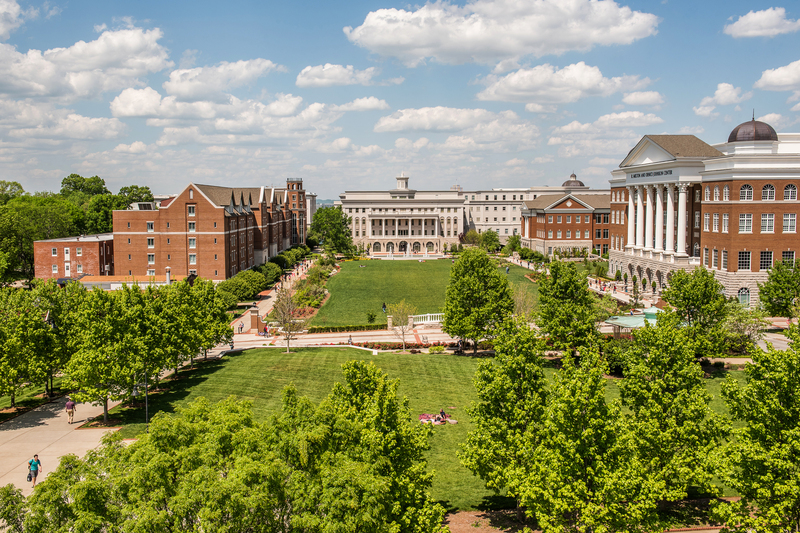 Belmont was recently named as a MONEY Best College, among more than 700 (out of 2,000) four-year U.S. colleges and universities who deliver the best value. For MONEY, that means providing a great education at an affordable price while preparing students for fulfilling and successful careers. For its methodology, MONEY eliminated schools with graduation rates below the median, poor financial performance and fewer than 500 undergraduate students. Schools were ranked on 24 factors in three categories including educational quality, affordability and alumni success. Beyond these characteristics, MONEY measured comparative value by assessing student success at each school.